This beauty oil is made with squalane, which is close to “squalene,” a sebaceous ingredient that is a key element of the skin’s naturally produced creams. 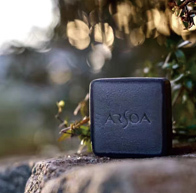 It protects your skin from roughness caused by dryness and defends against moisture evaporation, while maintaining a soothing, gentle feeling in the skin. Squalane Oil S uses squalane, which blends thoroughly into its natural ingredients. It makes skin feel soft when applied. Sebaceous secretions often decrease over time. Amuny M S helps prevent drying and maintains the skin’s moisture. It’s gentle enough for use on sensitive skin, and it protects the areas of the skin where dryness is a particular concern. It blends well and spreads easily, feeling light and smooth. 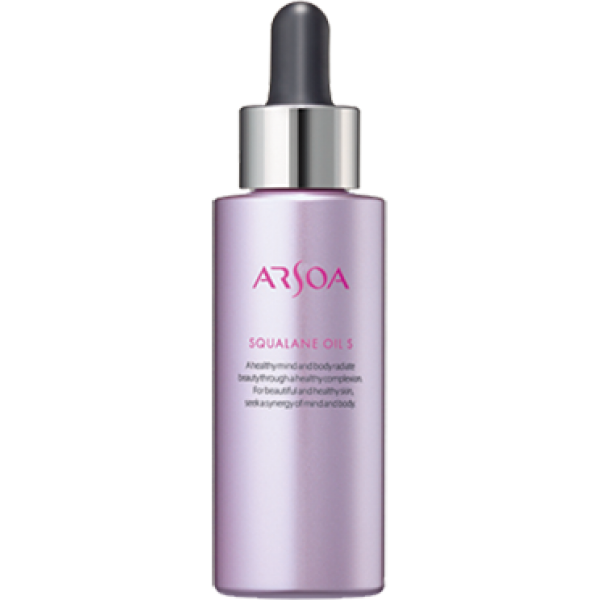 A 100% squalane oil (an emollient) imparts suppleness and softness to the skin. The provided micro dropper can be held in your hand to apply one drop at a time in order to facilitate spot care. It is suitable for both facial massages and oil packs. Use this product for care prior to sleep, and a facial massage. It is effective in spot care for the places that dry easily, like the eyes and mouth. When you bathe, it is effective as an oil pack while you soak in the bathtub.